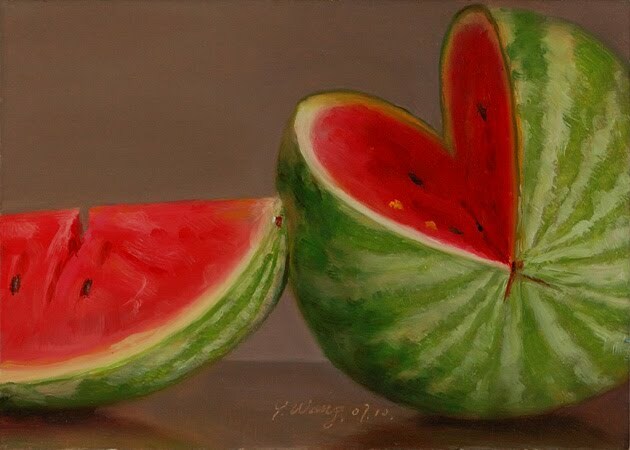 a slice of watermelon, 4x6 in. 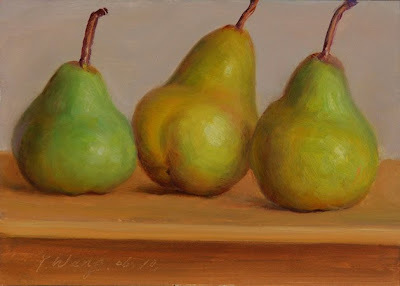 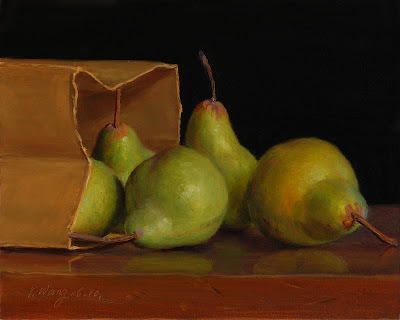 pears in a white plate, 8x8 in. 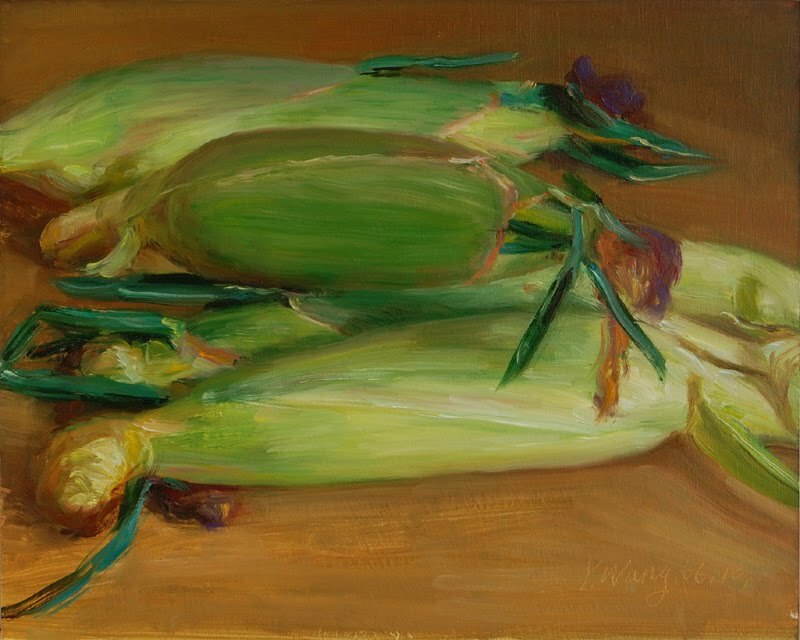 green apples and a lemon, 8x10 in. 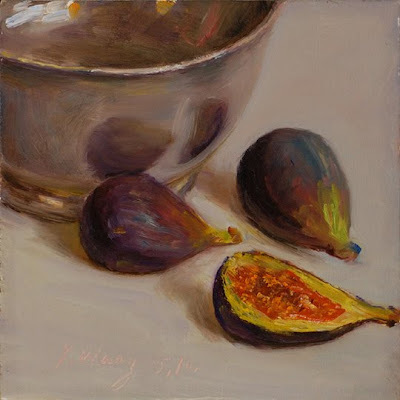 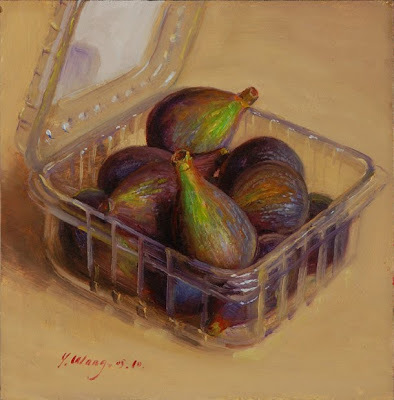 figs in a plastic box, 6x6 in. 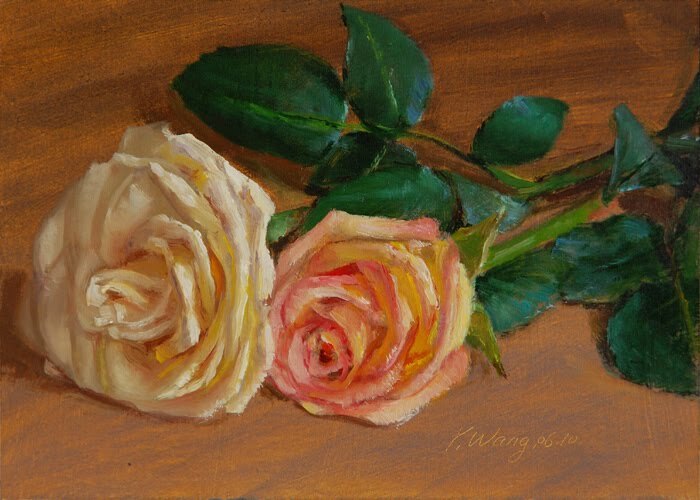 2 roses #2, 5x7 in. 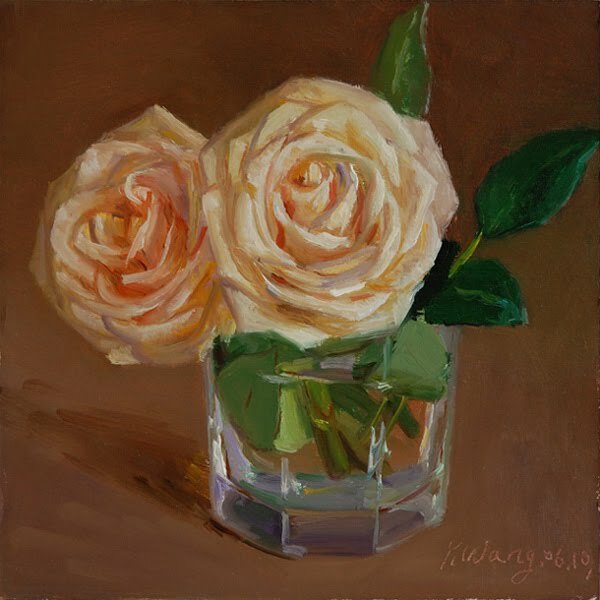 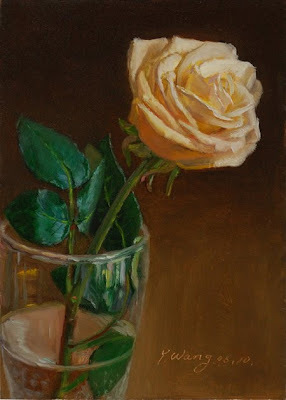 roses in a glass cup, 8x10 in. 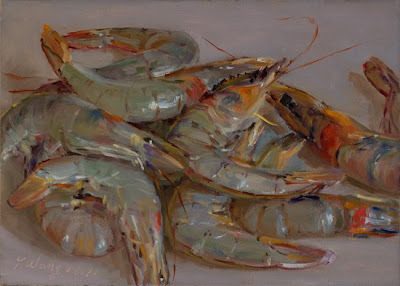 cherries in a metal can, 5x5 in. 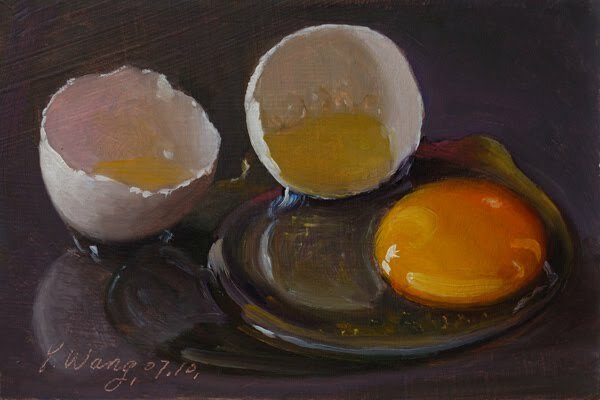 a broken egg, 4x6 in. 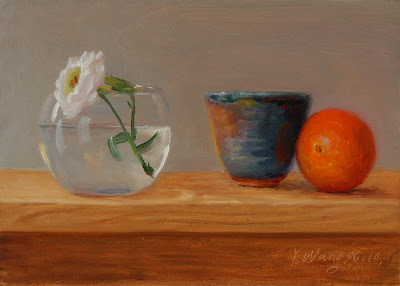 still life with a flower in a glass vase, 5x7 in. 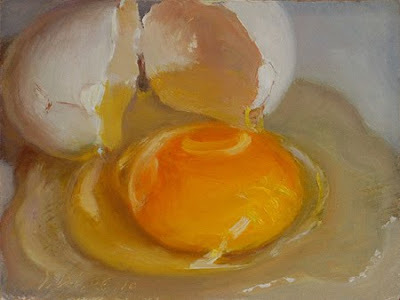 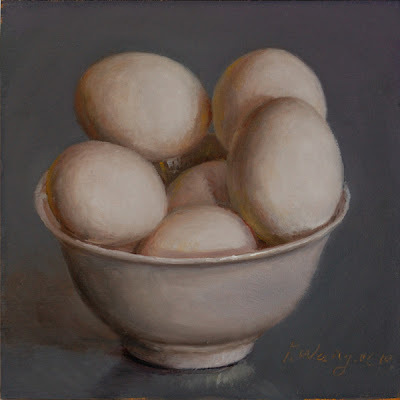 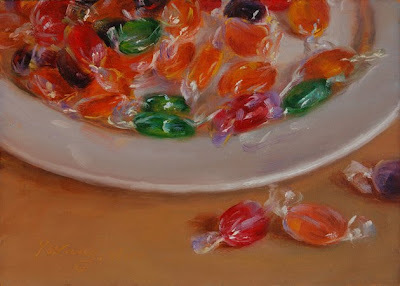 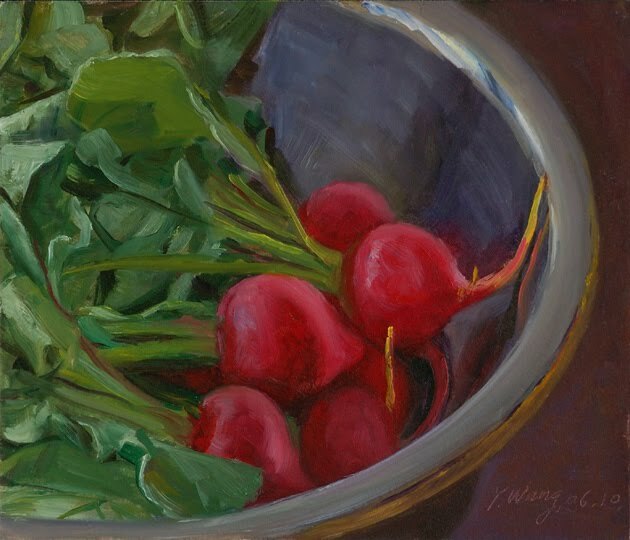 eggs in a bowl#2, 6x6 in. 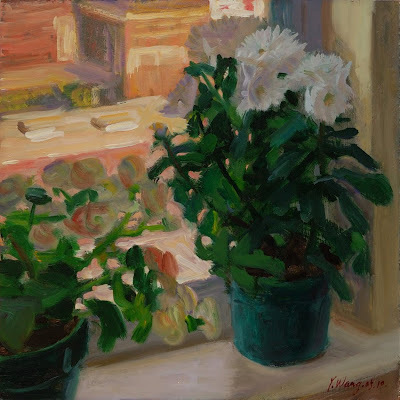 corner of windowsill with flowers in pots, 10x10 in. 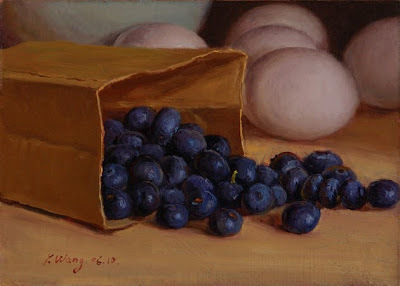 blueberries with eggs, 5x7 in.